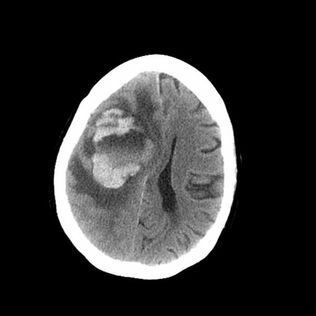 Brain-eating amoebas kill Seattle woman who rinsed her sinuses with tap water. Doctor warns this could happen again. Researchers said the woman likely contracted the amoebas by using tap water to fill a neti pot, rather than using saline or sterile water. The organisms entered her brain after the water reached nerves in her upper nasal cavity.